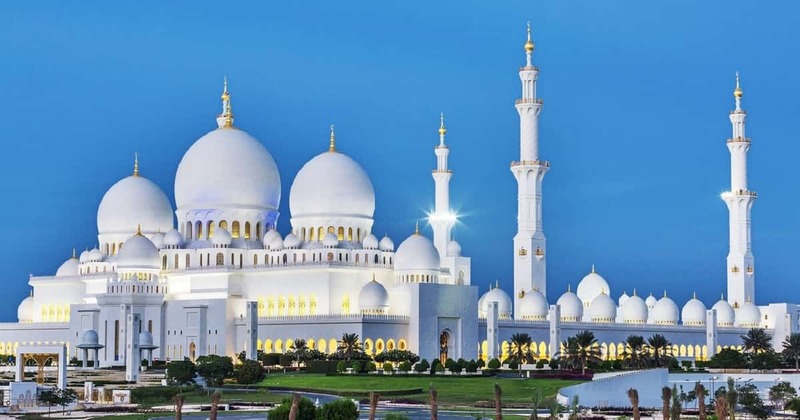 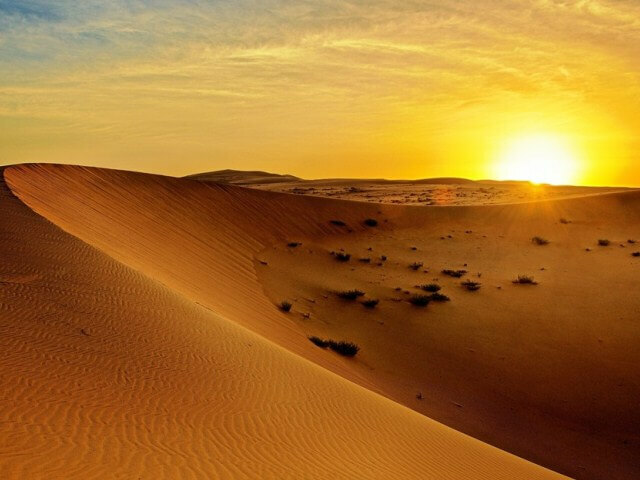 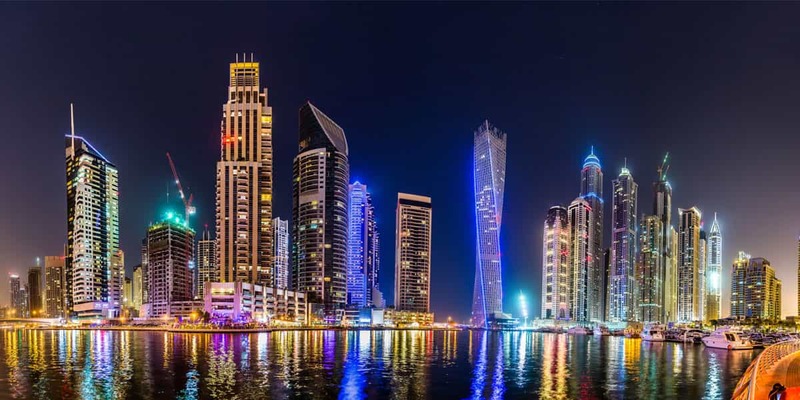 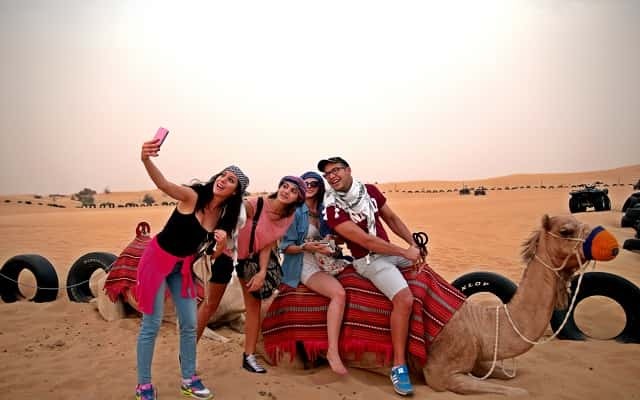 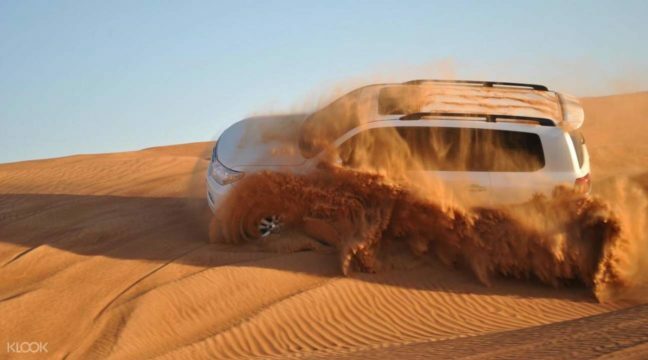 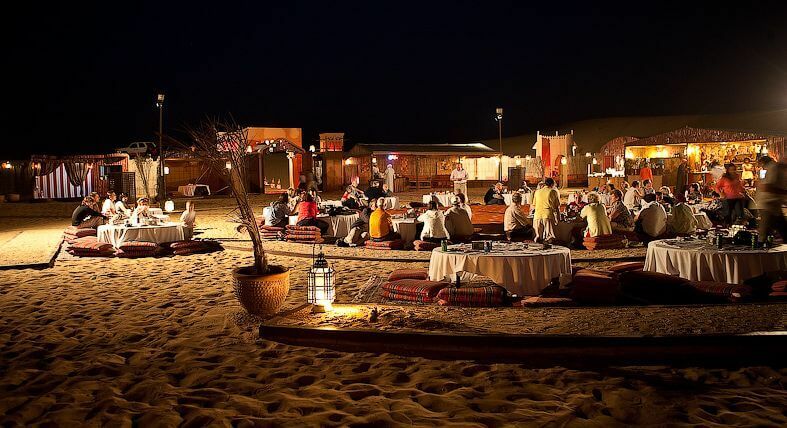 We offer Best Desert Safari Dubai Deals Morning Desert Safari, Evening Desert Safari, Overnight Desert Safari, Dubai City Tour, Abu Dhabi city Tour, Musandam Dibba. 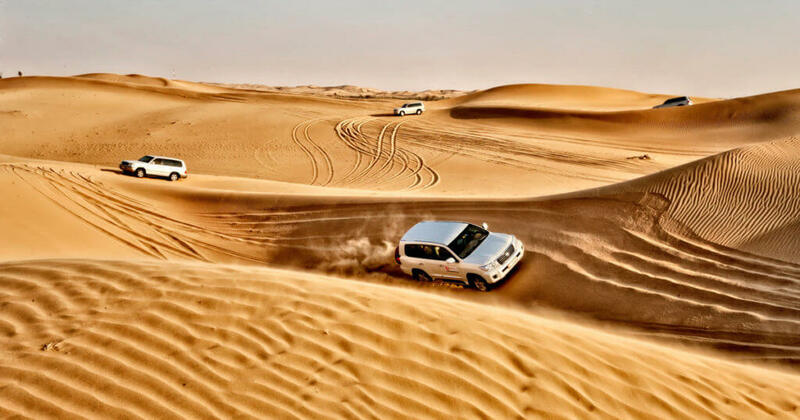 We have the best Desert Safari Ride in Dubai. 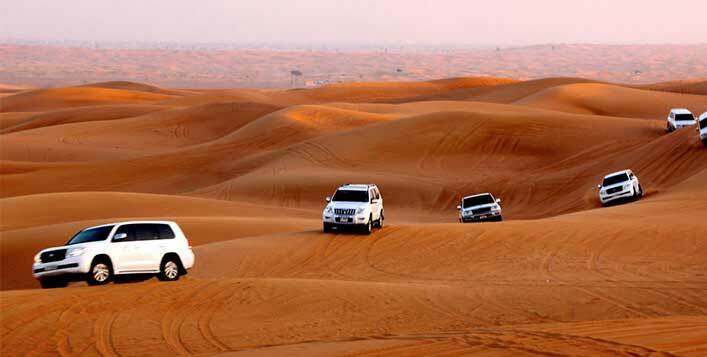 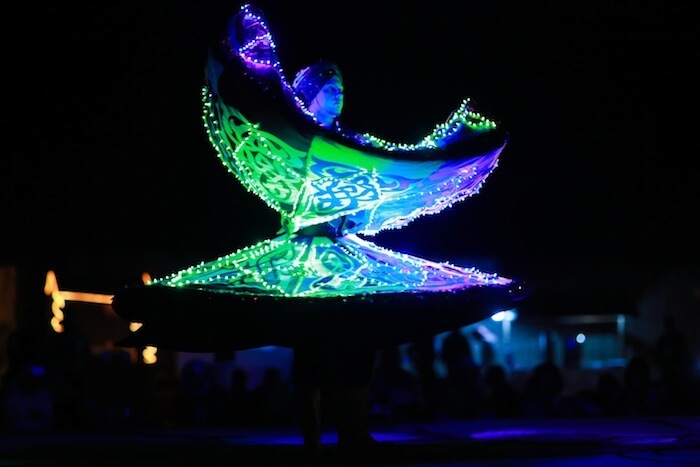 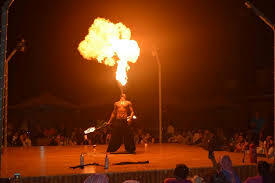 This is a biggest experience of adventure you can’t miss when in Dubai. 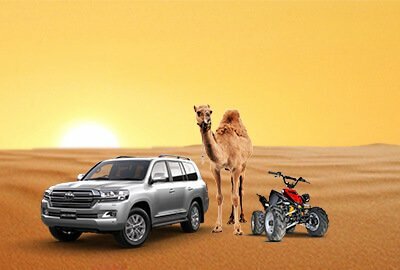 Choose any option we offer! 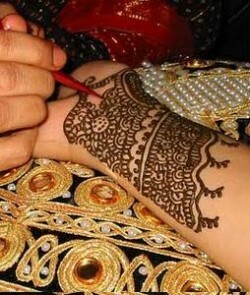 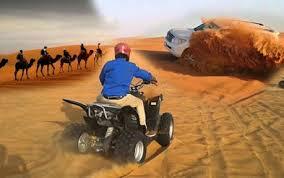 Our desert riders all are professional and have a passion to give you a thrilling ride. 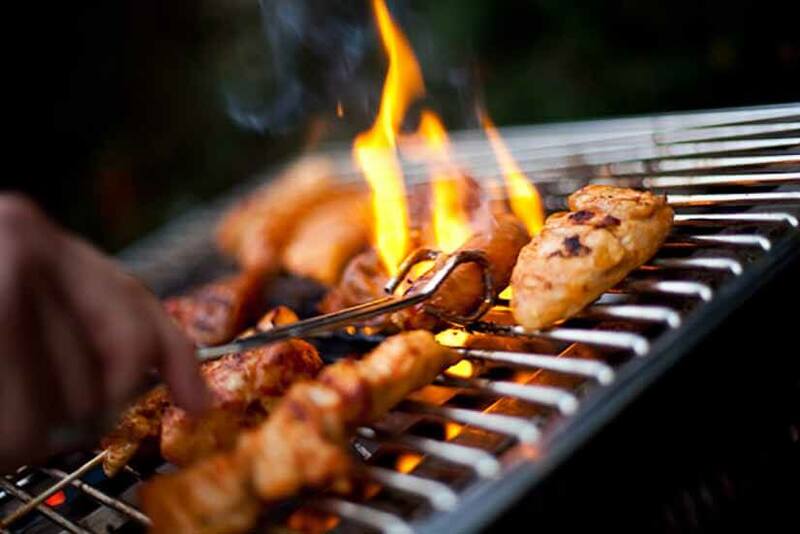 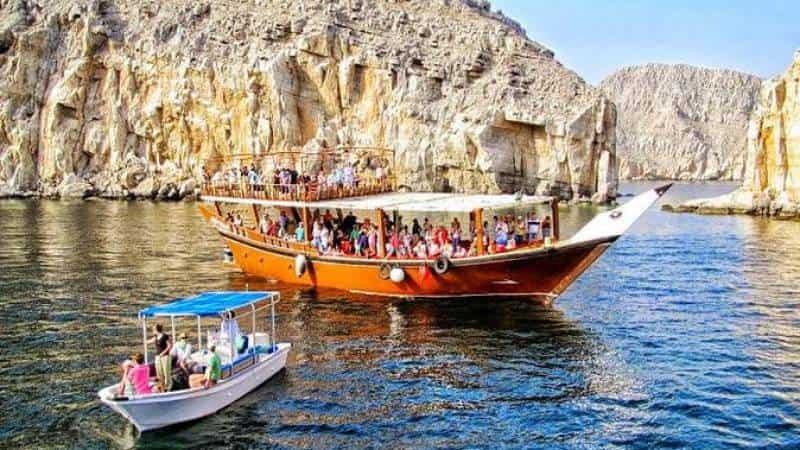 Adventure In Musandam Sea, Cruising, Snorkeling, Banana Boat, Fishing, BBQ & More. 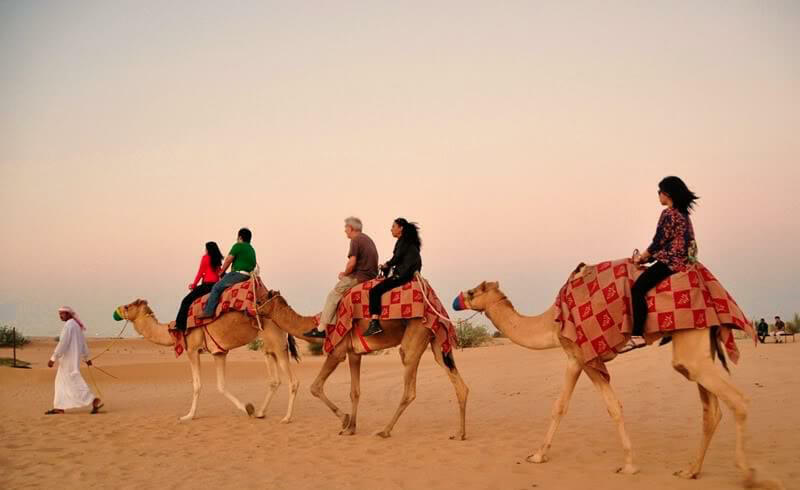 Dubai Desert Ride offers personalised service and true Arabian hospitality. 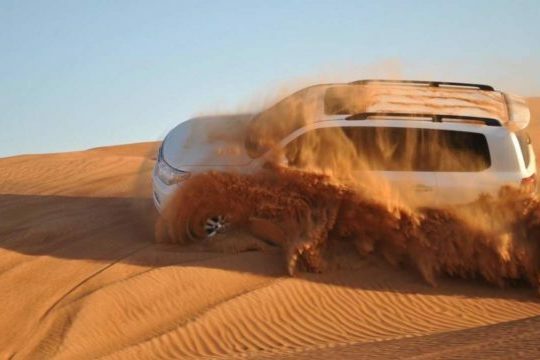 Being the most experienced tours and safaris operator in the region, you can look forward to a hassle-free experience. 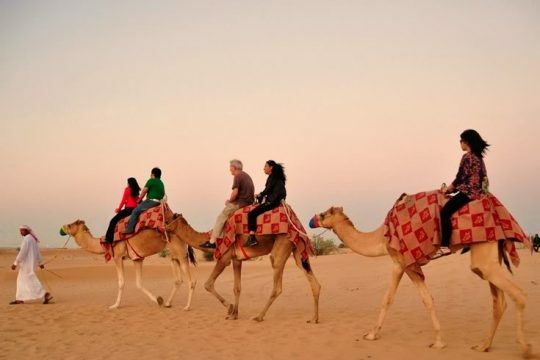 With excellent local knowledge and speaking a variety of languages, our guides share interesting insights and fun facts on every tour to make your experience richer.